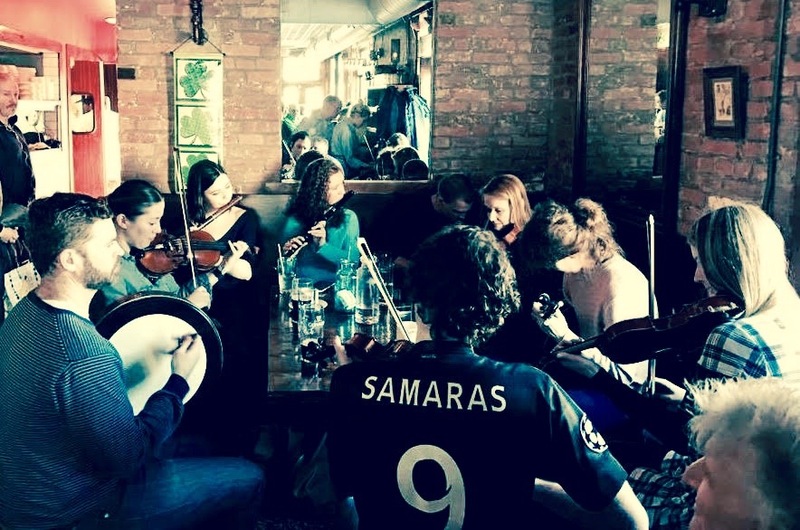 The Hutton is the place for traditional Irish music in Jersey City! Open session held every Sunday in the beautifully restored gastropub or out back on the patio. There are plenty of great tunes with a different guest musician each week. All musicians and music lovers welcome!